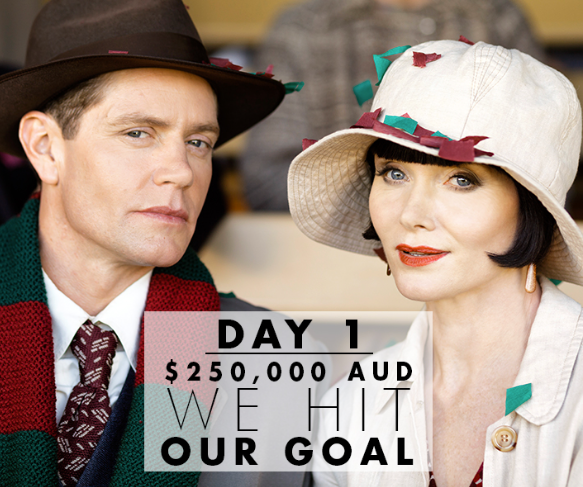 There is a new Miss Fisher Movie in the works - thanks to the Australian fan base that blew out the goals for a Kickstarter funding campaign in the first day of the campaign. 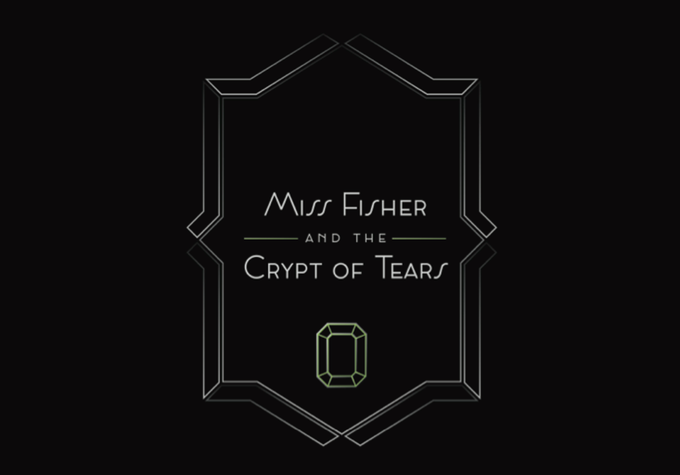 According to the Kickstarter page, the movie will be set in the late 1920’s, and will be called Miss Fisher & the Crypt of Tears. The movie is intended to honor the heightened exoticisms of the murder mystery genre as the Honourable Miss Phryne Fisher, lady detective, escapes the small screen and takes off on a global adventure - via romantic wayside stops in the Far East, glamorous sojourns in the mansions of London, and a battle to survive the rolling sands of the Arabian Desert long enough to find the missing treasure, solve numerous murders and break all aviation records as she wings her way home again. Sounds like a lot of fun and still in the style of the wonderful Kerry Greenwood books. No word on when we might get to see the film in the US, but we'll keep you posted.